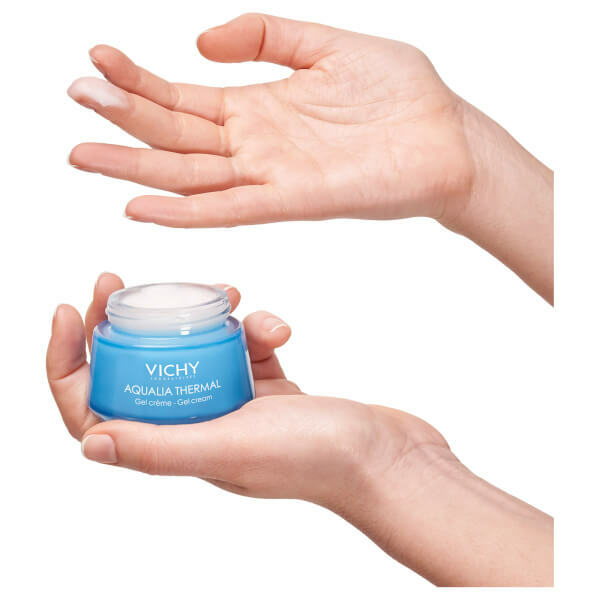 Envelop skin in a veil of hydration with Vichy Aqualia Thermal Gel Cream, an intensive moisturiser ideal for normal to combination skin types. 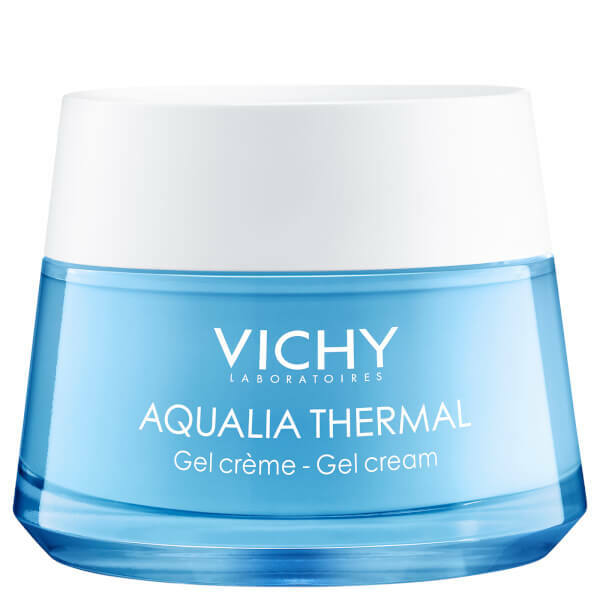 Enriched with the brand’s exclusive Mineralizing Thermal Water, a mineral-rich ingredient that strengthens and reinforces the skin barrier, the gel cream also utilises Hyaluronic Acid to lock in moisture and prevent water loss. Melting effortlessly into the face and neck, the formula helps to smooth out the appearance of fine lines and create a brighter complexion for a youthful-looking effect. Expect fresh, dewy skin that enjoys 48 hours of hydration. Suitable for normal to combination skin types. Cleanse and tone the face. Pat dry. 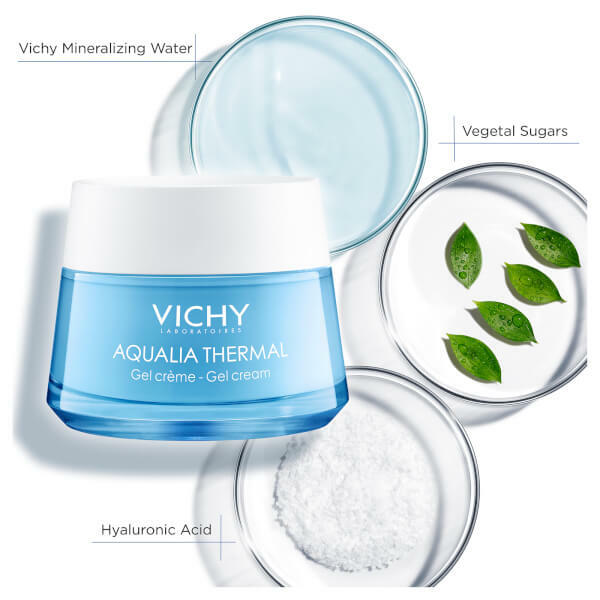 Apply a pump of Aqualia Thermal Rehydrating Serum to a dry face and neck. 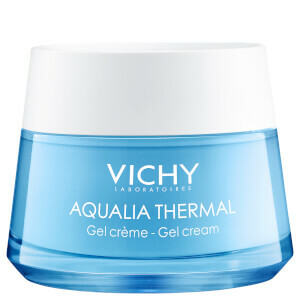 Follow with Aqualia Thermal Rehydrating Gel Cream, applying to the face and neck. Aqua / Water, Glycerin, Alcohol Denat., Caprylic / Capric Triglyceride, Mannose, Carbomer, Sodium PCA, Salicylic Acid, Sodium Hydroxide, Sodium Hyaluronate.